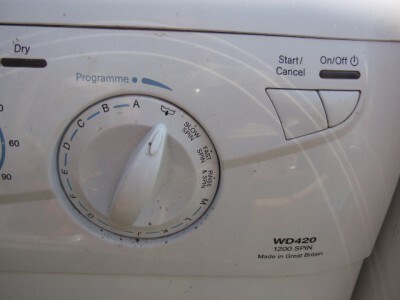 Hotpoint WD440 washer dryer not drying the clothes? 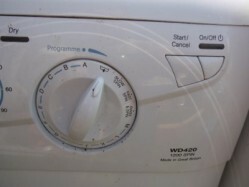 WD440 Washer dryer not heating? How to find the fault and repair the appliance.